In this morning’s session, the VN-Index dropped a heavy 30.98 points to close at 778.88. The market saw roughly 50 stocks falling with only 12 going up - a record low for a session. 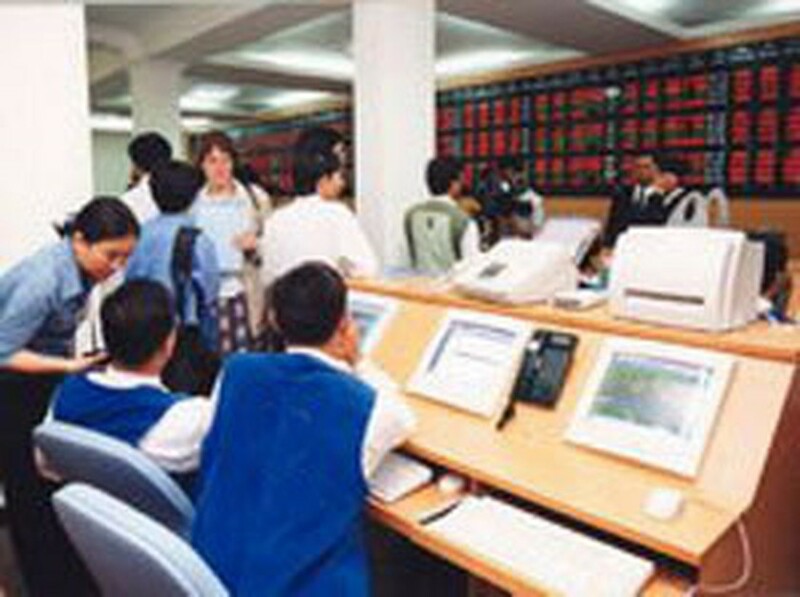 The market trading volume reached 704,672 million shares worth VND700 billion. Remarkably, some foreign investors bought up to 75% of the market trading value. 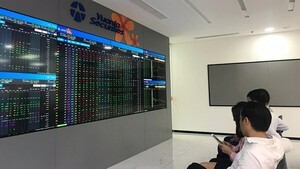 According to an investor trading at the Bao Viet stock exchange, this proved that local enterprise shares are still attractive to foreigners, and also that many investors could have predicted the decline.